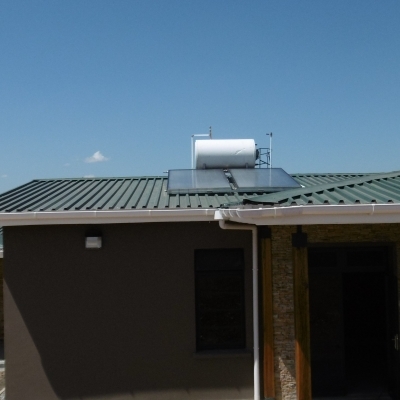 What we doWe design, install turnkey heating solutions that suit the specified domestic, commercial and development project of any size. 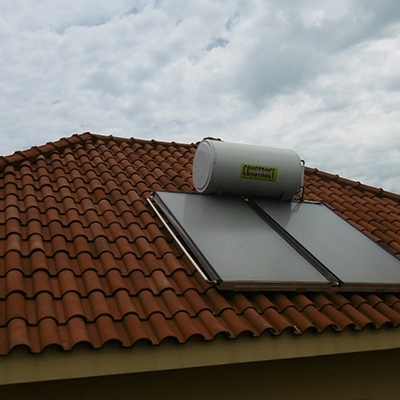 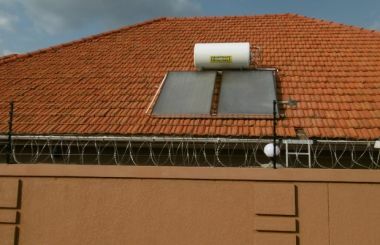 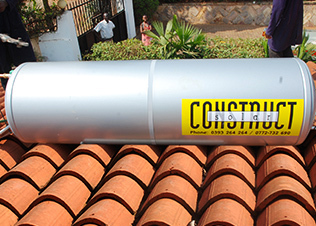 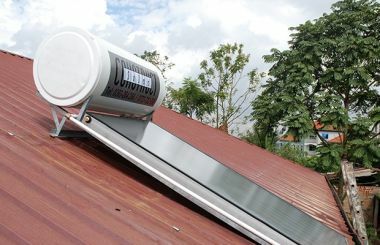 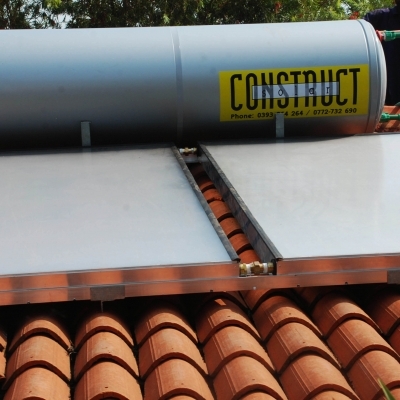 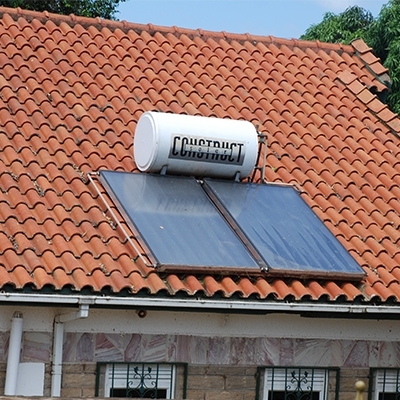 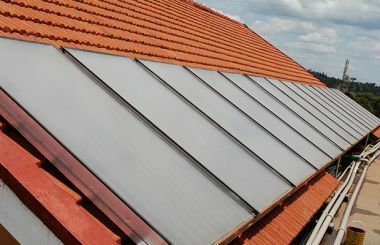 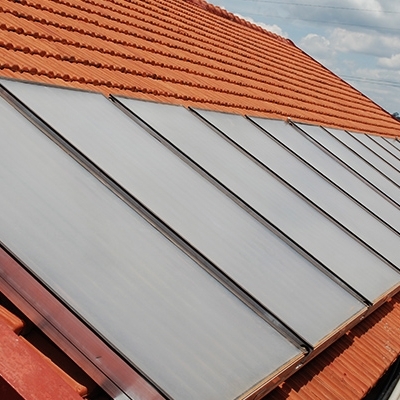 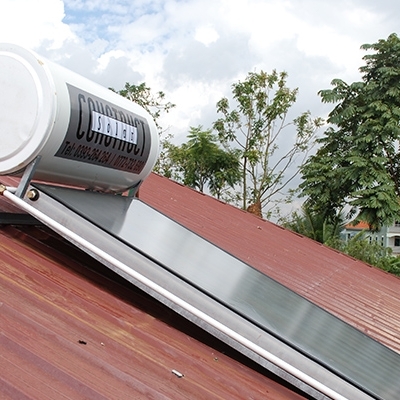 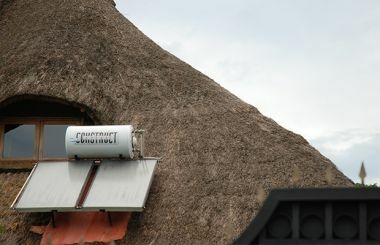 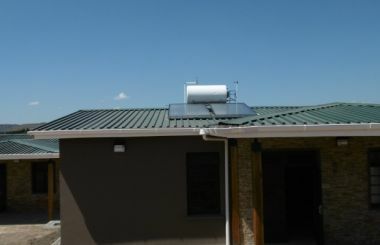 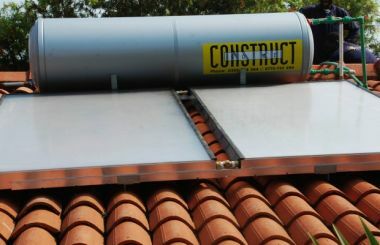 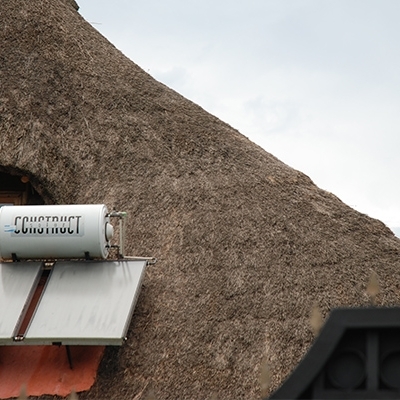 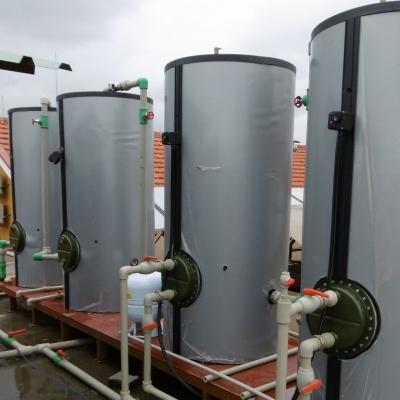 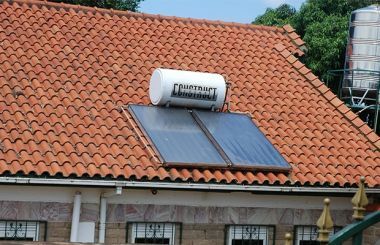 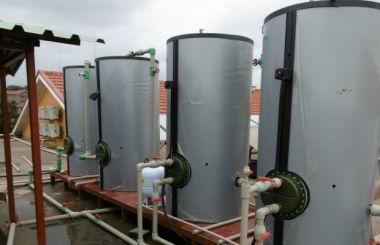 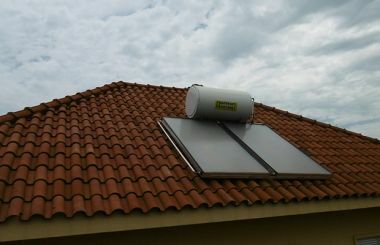 Solar Construct installs high quality European Solar Thermal Systems in East Africa. 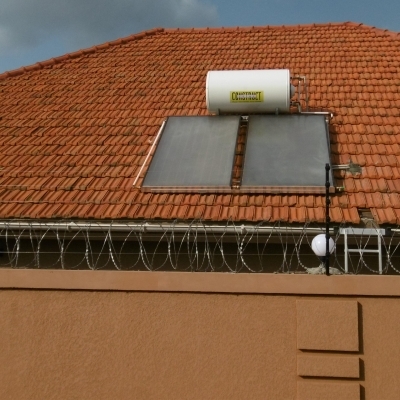 We design, install turnkey heating solutions that suit the specified domestic, commercial and development project of any size.